Banking is changing fast. It has taken itself out of its traditional fit of branching. 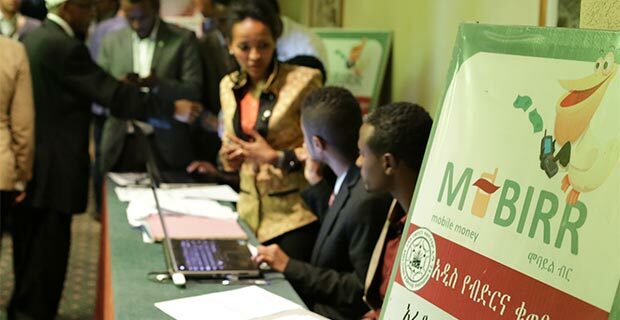 Mobile handsets held by millions of Ethiopians have now evolved to be branches in their own right. 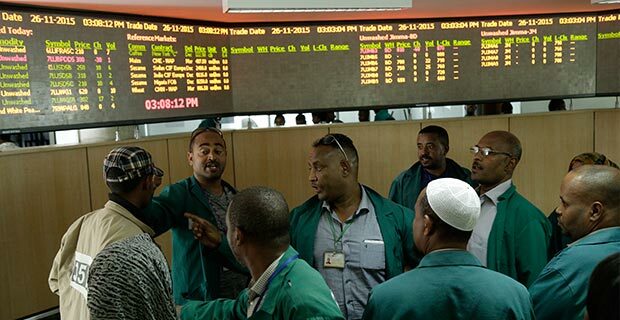 It however is doubtful whether Ethiopian banks recognise the changed face of their businesses. 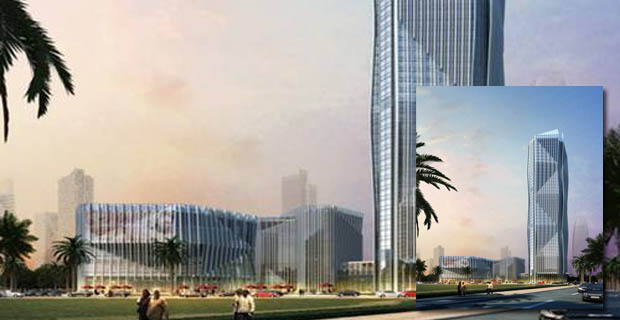 Many of them are still investing in constructing huge edifices with a budgetary outlays of millions of Birr. 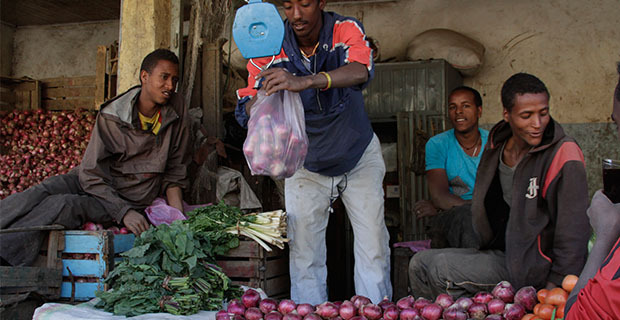 Drought is affecting Ethiopia with over 10 million people facing the risk of food insecurity. 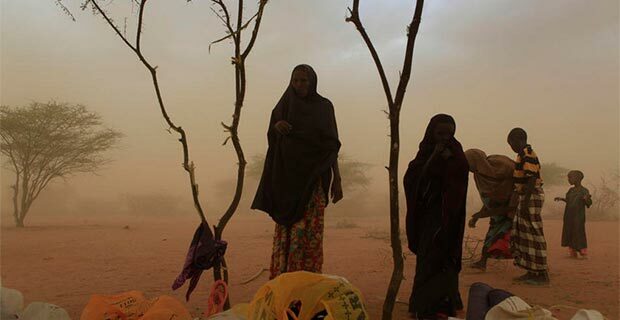 One important aspect of the drought is water scarcity and media reports have shown that the severity of the problem is growing with each day. Although the problem is worsened by the current drought, water shortage has long been with us. 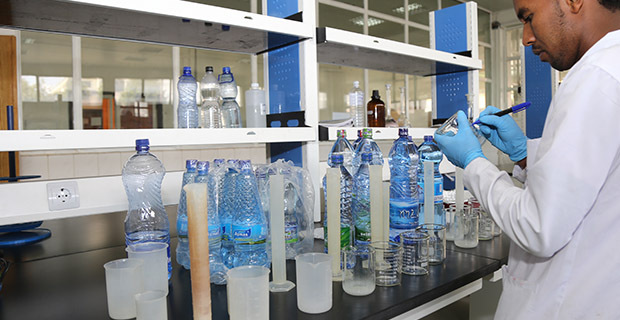 Even Addis Abeba, is not yet self-sufficient when it comes to water supply. And this relates to governance. 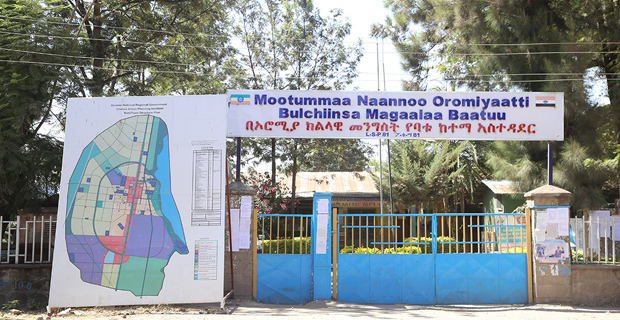 The debate over the Integrated Master Plan of Addis Abeba & Special Zones of Oromia has continued. 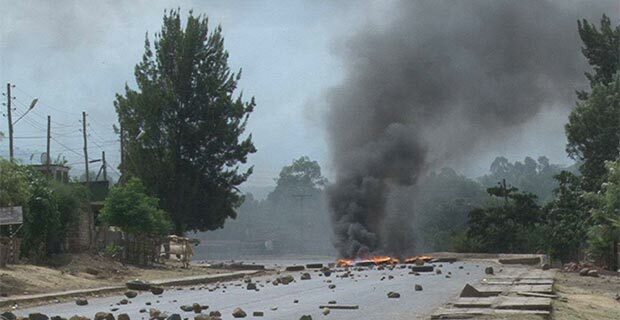 In the aftermath of destructive protest, government has suggested its own way of looking at things but this outlook has its own problems. A major gap within the governmental declaration is that it does not start from recognition of individual rights. Football is a popular sport in Ethiopia. It is well received by every section of society, regardless of age and gender. Much as its follower base it growing, the success of the national team has remained volatile. Lately, the team is in decline. There seems to be no one taking responsibility for this, however. All those key stakeholders seem to have their ways of making excuses for the decline. And this is leaving the sport to even further deterioration. 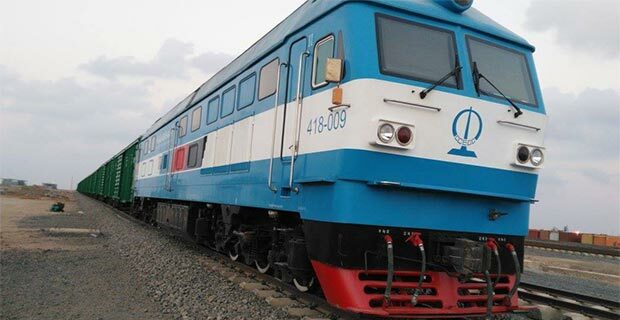 Ethiopia is expanding its rail transport network. As a landlocked country, the nation could not have a better option. The underlying economic rationale of the rail transport rightly fits the country’s needs. Bulk loads that would have incurred huge cost to transport by other modes of transportation could easily be transported by rail. 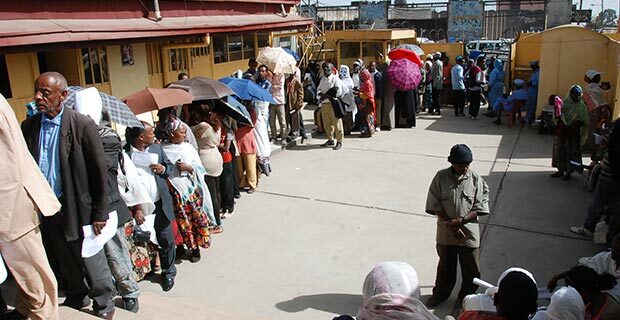 It is this very benefit of the rail transport system that was witnessed in the latest transportation of emergency food supply from the port of Djibouti. The spectre of hunger is never an easy thing to contemplate, particularly by those accountable to the populace. 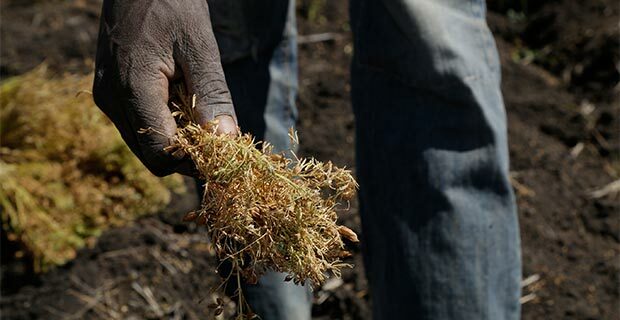 But denial seems to be the watchword while peasants struggle for survival in the midst of conflicting stories both about the impact of the drought and the relief measures. While there are exceptions to the rule, there is serious and partisan imbalance in the distribution of wealth. Terrorist attack has become one element of today’s world. Despite changes in approach and tactics, the damage caused by the scourge is growing with each day. 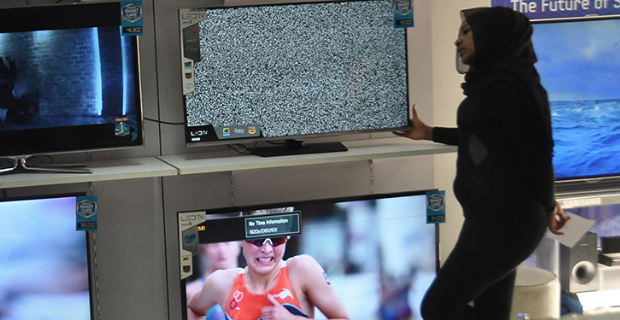 Governments are grappling with the challenge. Tight security has become a defining trait in most capitals. 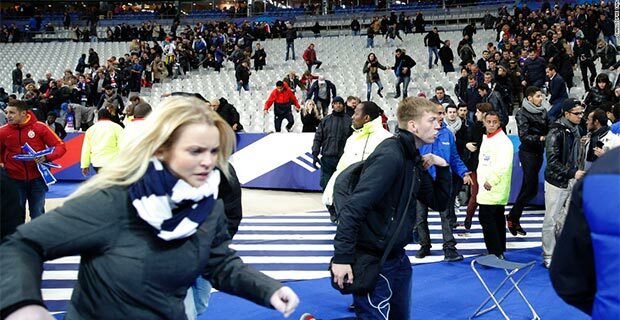 The normalcy of metropolitan life is disturbed by each attack. In it though, the solidarity of Ethiopians with their fellow citizens stands out. The issue of good governance has become popular within political circles. A study by the state, presented to high level officials two weeks ago, took the whole agenda one step up. As much as this could help solve the problem, one way or the other, it may also hinder progress. Complacency at the upper tiers could turn into complacency in the lower tiers. But it all depends on the trust factor between the state and the public. 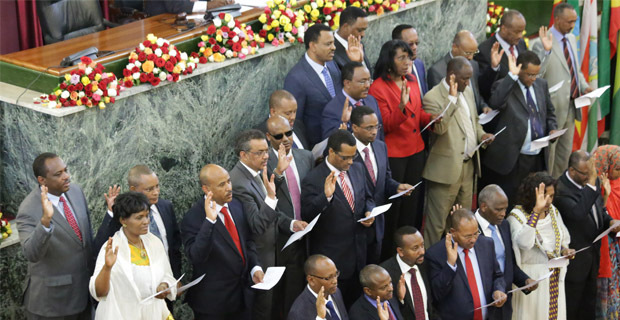 Lack of good governance remains a major problem in Ethiopia, where it is common to see people suffering from it. Even by the admission of the government, the problem has become the number one challenge for citizens. The latest effort to identify the problems in a more scientific way, and find the solutions, seems to bring some hope in the hearts of citizens. A survey conducted by experts has been tabled to the rank and file for discussion. If the energy is maintained, a real change might be closer than anticipated. 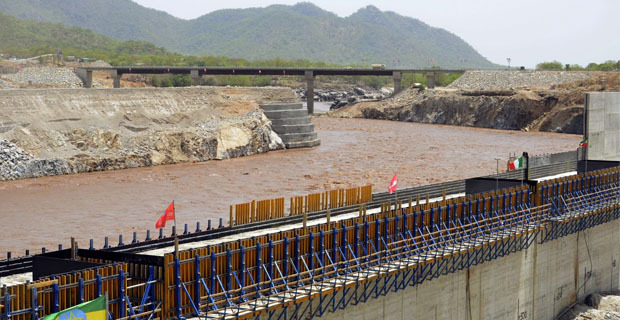 Ethiopia’s mega dam project is going well, as revealed by the latest press briefing of the Minister of Communication & Information Technology (MoCIT), Debretsion Gebremichael. Yet, there are areas where ambiguity prevails. One such area is how the dam could start to generate power, before Egypt and Sudan agree on the way the water filling is to be managed. Another is what the installation of two turbines means to the overall process. There seems to be no clear line coming from the power circles on these and other issues. But the fact is the construction has reached almost a middle-point. 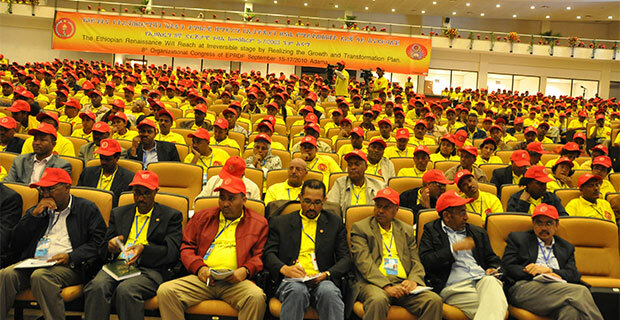 Ethiopian politics seems to have entered a new era. This era marks the absence of competitive policy debate at the various tiers of government. A vivid showcase to this is the complete dominance of the federal parliament by the ruling party and its affiliates. It is puzzling to see 24 years of effort of practising democracy reduced to such dominance. 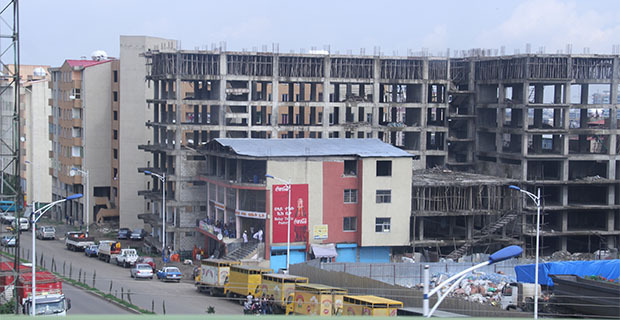 From this, one can see what the future holds to Ethiopians. Things seem to have reached their limits. 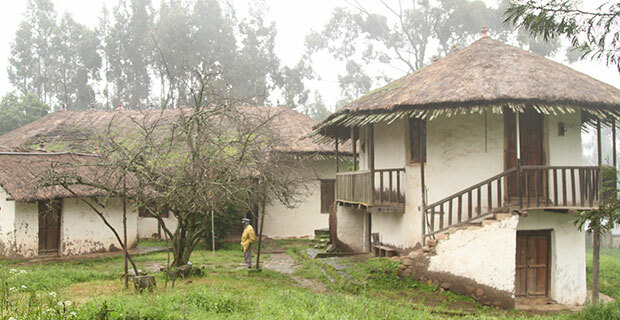 Coffee is a popular bean in Ethiopia, a nation considered to be its birthplace. The coffee ceremony in Ethiopia is also colourful. The ceremony is even considered as a social event, with immense social benefits. 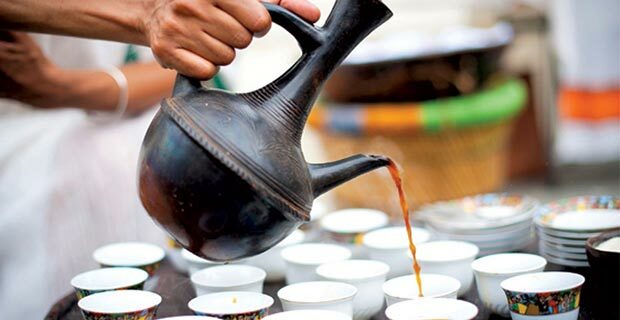 For Ethiopians, a coffee ceremony is one social event that is considered intimate. Yet, it all depends on the skills of the conductor. It is common to hear politicians talking about gender parity. The concept has even become a buzz phrase within policy circles. Yet, there is inherent bias within the phrase itself. Instead of women having their rightful place in society, it apportions them some representation. It is saddening to see such unfairness prevailing all over the place. 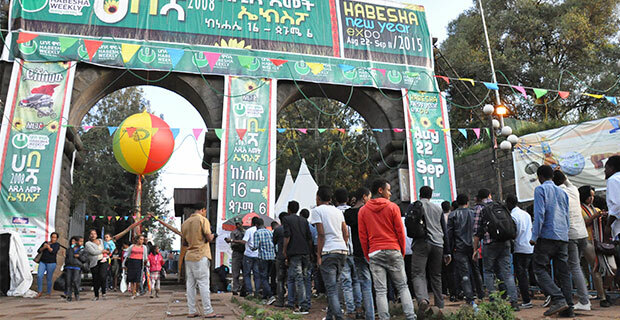 This time of the year will witness the celebration of Meskel, the finding of the true cross, across Ethiopia. The celebration, however, is colourful in Southern Ethiopia. A huge influx of transient workers will go back to their homes, often called “back to the roots”. 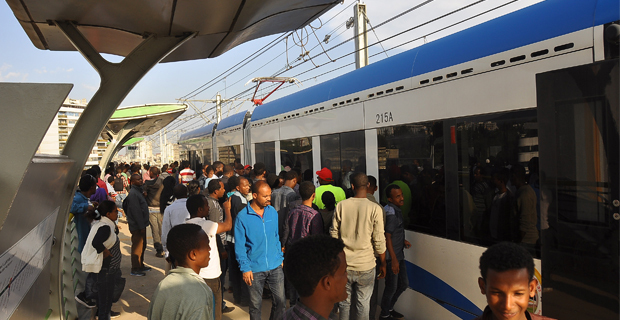 This year’s celebration is made even more special with the coming of the light rail transit (LRT) system in Addis. Yet, conceptions about it and how it would relate to the celebration vary. 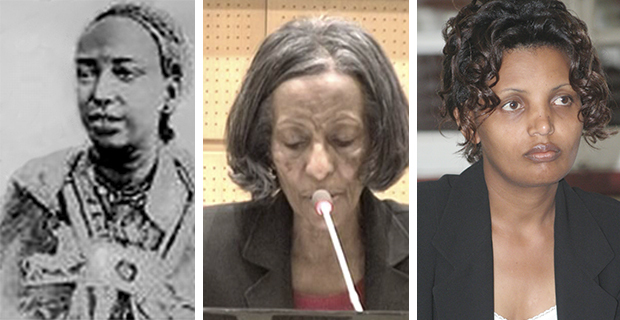 The news of the death of Seble Teferra, a famous actress, was shocking to the nation. 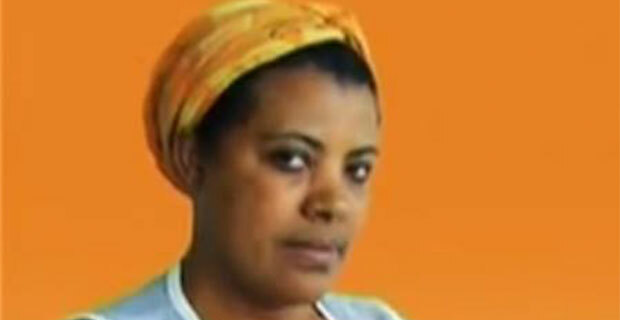 But she was not the first and will not be the last person to die from a traffic accident in Ethiopia. 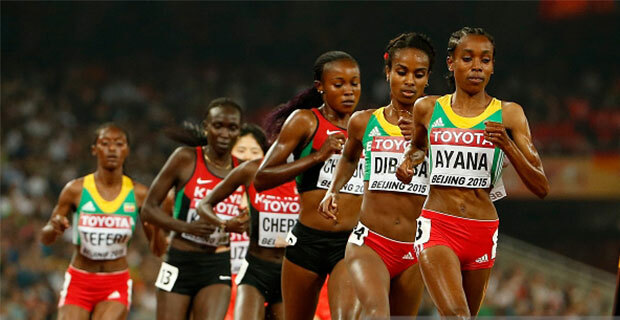 Ethiopia is known for distance running. Many have made name and fame in this field of sport. 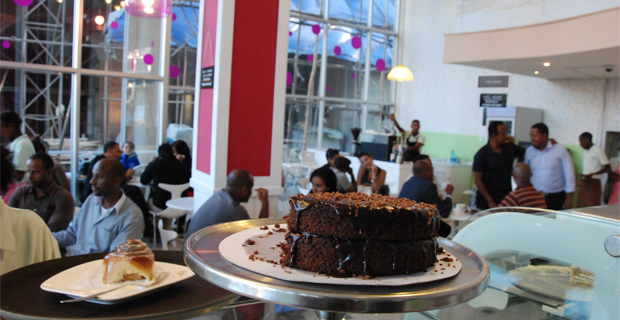 It even has become a flagship of the nation. Lately, though, the championship of the nation in the sport is fading fast. Most fingers are pointed at the national athletics federation, a responsible authority. Yet, the problem seems to take more than fixing the federation. 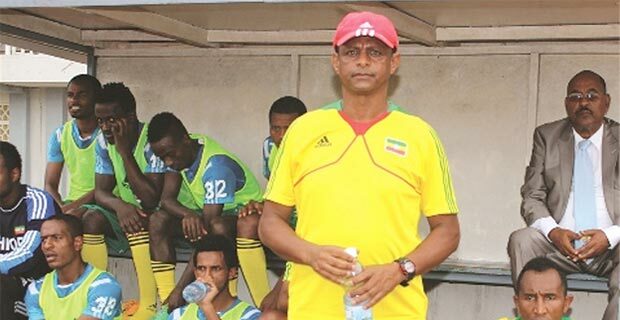 Ethiopia is a multicultural nation. As much as this is a blessing, there is so much probability that it could also turn into disguise. 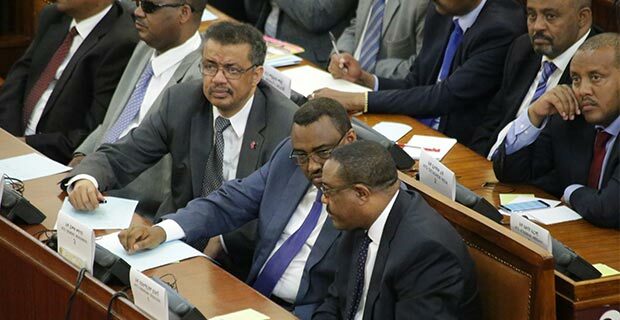 This will become obvious, if one sees into the magnitude of divergence among Ethiopians. It also seems that these differences are translating into economic threads. Therein lies the bigger risk. 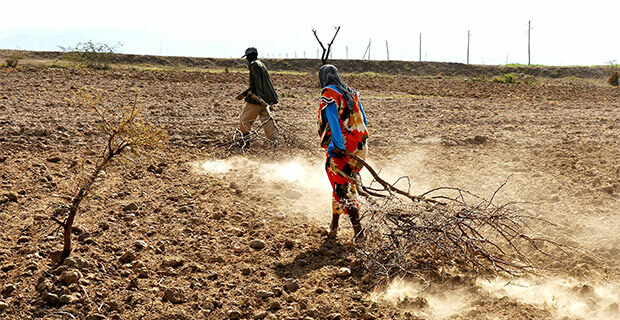 As Kiremt rains are lagging in most parts of Ethiopia, a drought crisis seems to be looming. 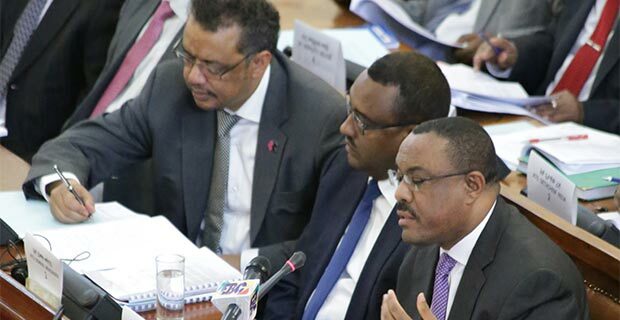 History has it that Ethiopia has been exposed to such types of crisis several times. The magnitude of damage, however, varies with the policy response of the government of the time. Inaction by former governments have resulted in huge damage, both to human lives and economic assets. It seems that matters are moving in a different direction this time around, but there is much uncertainty about the outcomes. 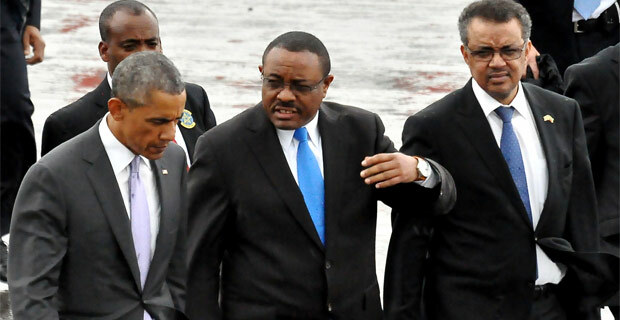 Ethiopia After Obama: What Is Next? 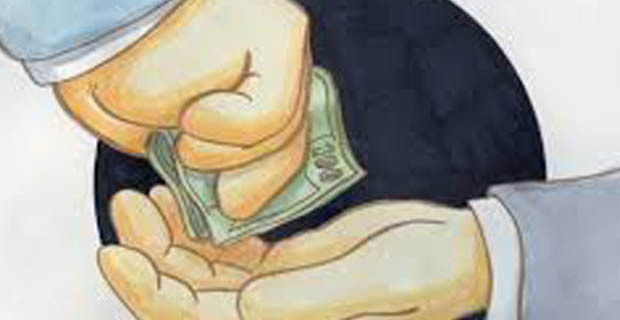 Corruption is a scourge that bleeds nations. There is popular consensus that fighting it is a justified cause. However, there are better moral and practical reasons to fight for the good than against the bad. Fighting social bads does not necessarily bring the intended social harmony. It can only avoid the bad, which, in and of itself, might be a good thing, but is not sufficient. In this piece, therefore, Ricardo Hausmann, former minister of planning of Venezuela and professor of the Practice of Economic Development at Harvard University, United States, reflects that the best option is to fight for social goods. 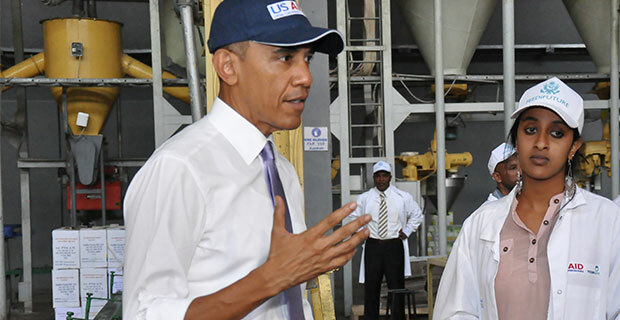 OBAMA IN ETHIOPIA – WHAT A VISIT! 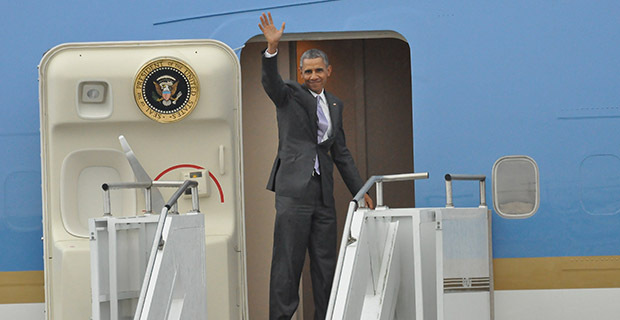 The historic visit of United States President Barack Obama witnessed so many twists and turns. 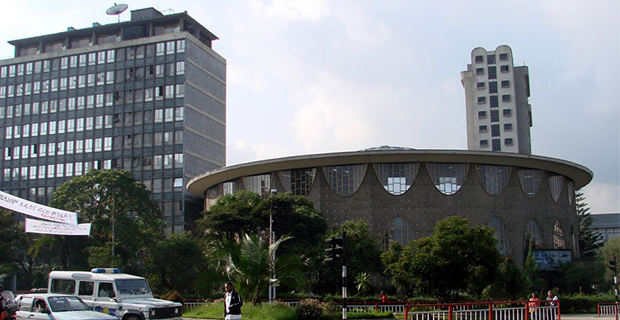 As much as it put African growth under the limelight, it also brought the weaknesses of African politics to the light. The address by the President at the African Union was pivotal in that it touched the sensitivities of governance across the continent. However, how much of an impact his words will have is something to wait and see.